Yesterday I came by this online offering of audio recordings by Assistive Media based on long-form articles from American magazines like The New Yorker, The Atlantic and others. 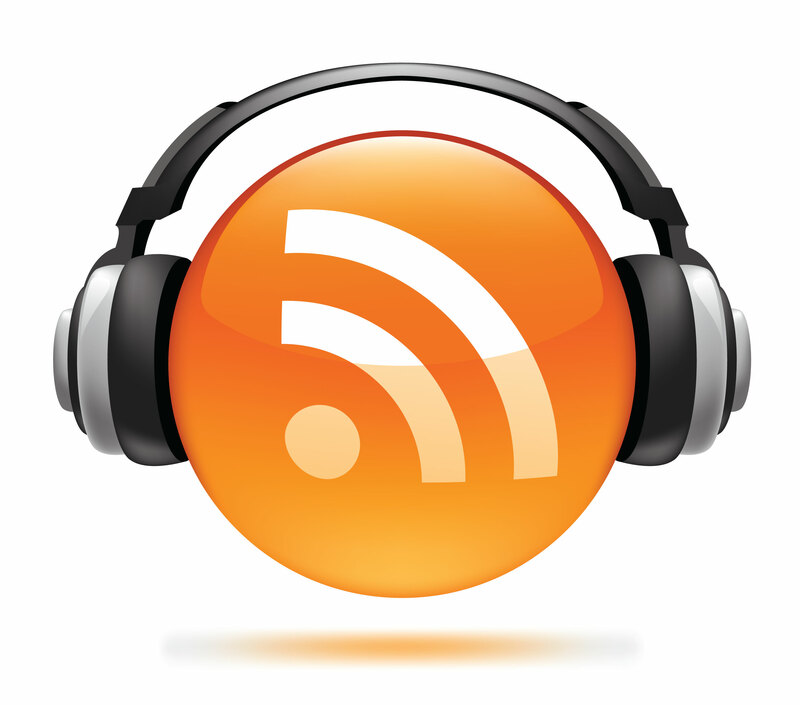 I transposed the page into this podcast rss feed. That way it’s possible to download them to any podcasting app on any smart phone. There are 44 “episodes” in total.